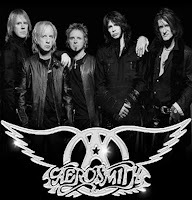 Aerosmith - Dream On, watch music videos from youtube for the song Aerosmith - Dream On. 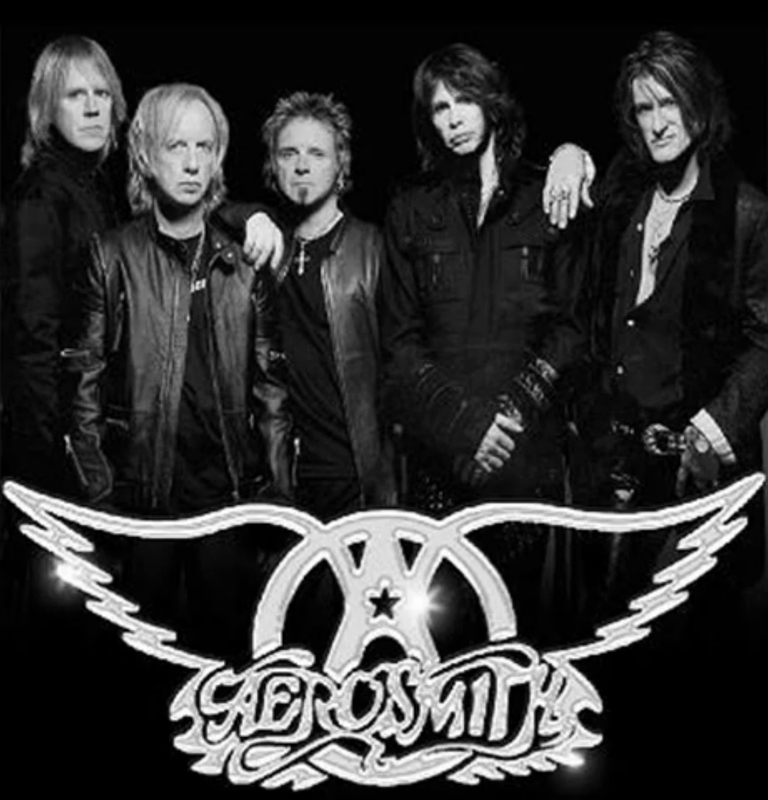 The song "Dream On" is part of the The Rock and Roll Hall of Fame's 500 Songs that Shaped Rock and Roll list. -It is also ranked #173 on Rolling Stone's list of the 500 Greatest Songs of All Time. On February 25, 2013, Massachusetts State Representative James Cantwell (D) of Marshfield and Massachusetts State Representative Josh S. Cutler (D) of Duxbury drafted a bill to name "Dream On" the Official State Rock song of Massachusetts.